Modern House CH174 building details. 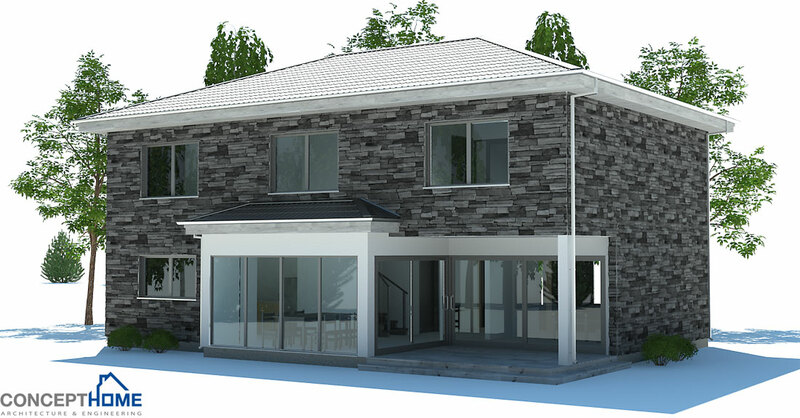 Modern House with three bedrooms, open planning, suitable to narrow lot, garage. Covered terrace for outside dining.